The long-rumored Apple “iTV” is back, and this time the info is coming from someone other than market analyst Gene Munster. According to CultofMac, a “well-placed” source, who chose to remain anonymous, says that he or she has seen the Apple-made television, and that it includes both the Siri virtual assistant currently found exclusively in the iPhone 4S, as well as FaceTime video chat functionality. 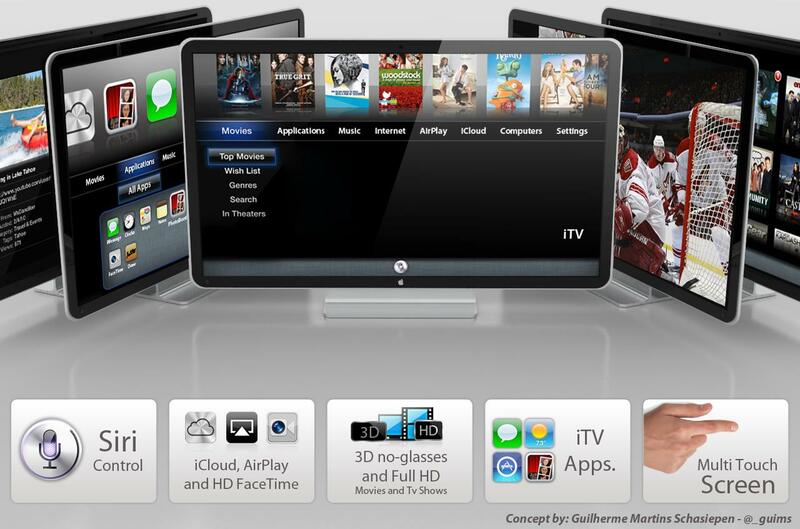 The source also said that Apple is preparing to unleash its HDTV to the public, though some analysts believe the mythical television won’t land in stores until next year. Siri integration, of course, comes as no surprise. In Walter Isaacson’s recent biography of the late Apple co-founder and CEO, Steve Jobs is quoted as saying that he finally “cracked” the problem of how to offer an industry-changing television, and many assume that Siri — or some version of voice-controlled navigation — was the answer. CultofMac’s source says that the device he or she saw was exactly the same device Jobs was referring to in that quote. Obviously, we have no way of knowing the authenticity of CultofMac’s source. But so what? If Apple really is planning to release a full-blown television — and industry consensus says it will — then Siri and FaceTime integration really aren’t that surprising. Nor is the fact that it could look like an Apple Cinema Display monitor. (Of course that’s what it would look like!) At this point, we just wish Apple would release the dang thing, so we can stop speculating about it.